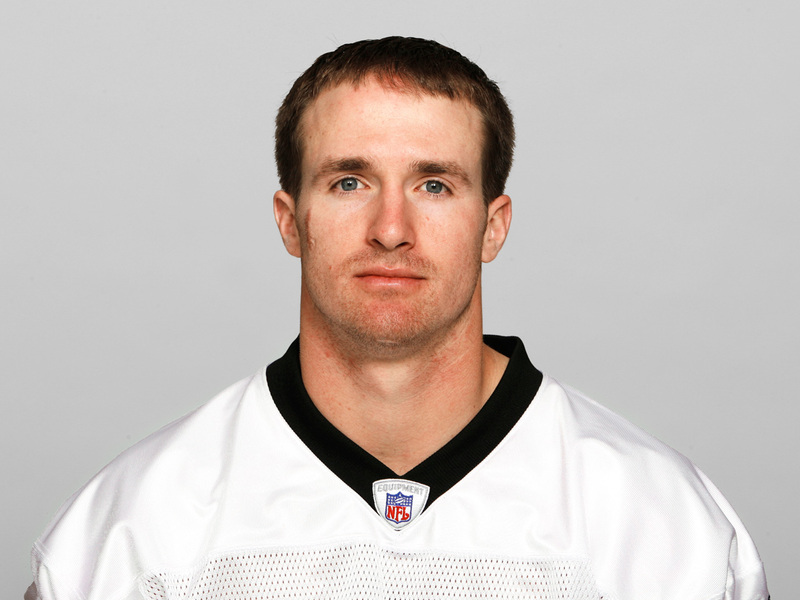 A huge game by Drew Brees propelled me to a comeback ninth win of the season. One week until the playoffs start means this week determines your seed in your respective playoffs. Make sure everyone one on your team is a Week 12 winner, instead of a loser. Student protests continued at the University of Maryland Tuesday afternoon but this time students are demanding more than the demilitarization of University of Maryland Police Department. 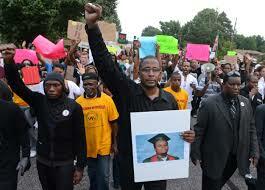 The protests were also against the grand jury’s decision to not indict Darren Wilson for the death of Mike Brown. – An extensive review of the diversity training practices of UMPD as well as allowing students to provide recommendations to alter what students view as ineffective practices. 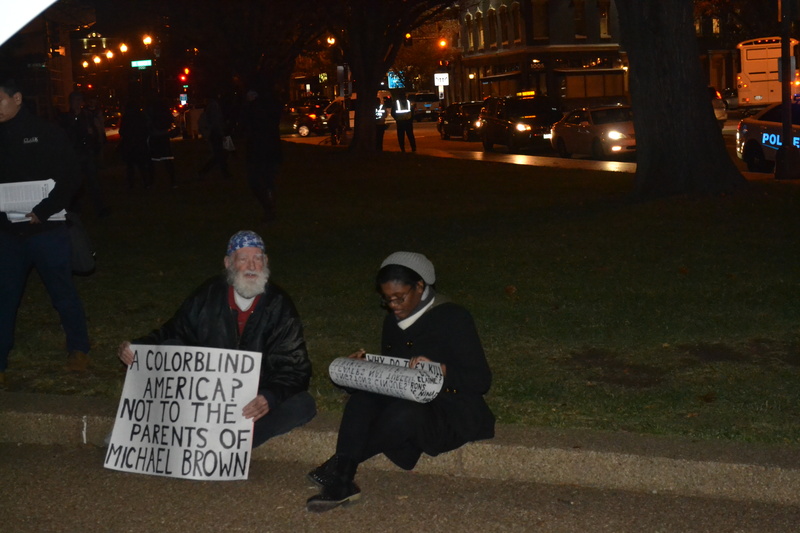 Later, students Kayla Tarrant and Muftau Shinaba shared their opinions about the #OCCUPYSTAMP Movement. 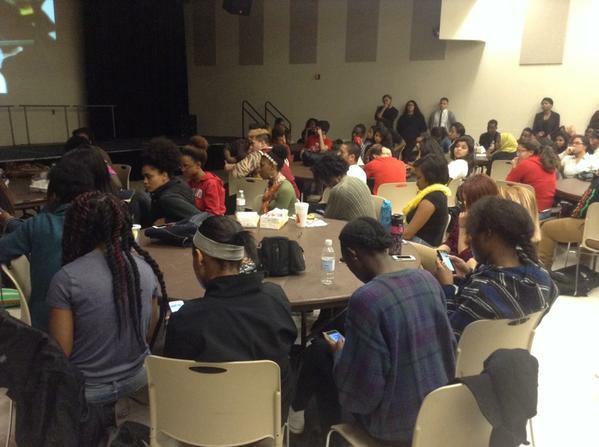 Students hope that both the University of Maryland campus community and campuses nationwide will recognize the issues minority students face in today’s world. More coverage on the #OCCUPYSTAMP movement can be found here! 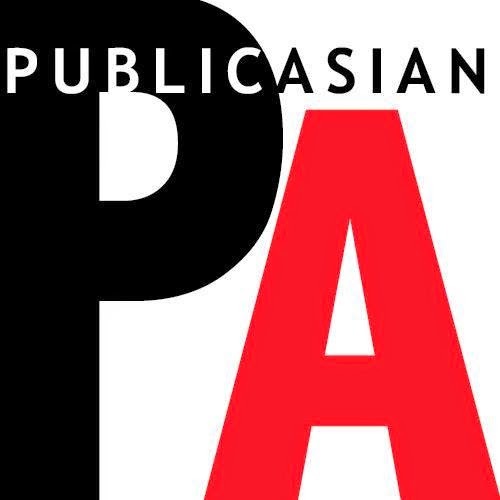 For more information follow @pulsefeedz on Twitter and Facebook. 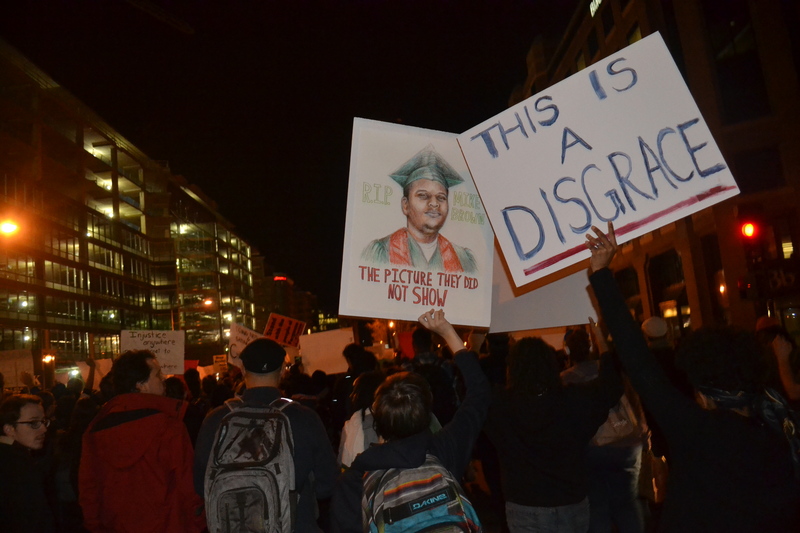 For more on Monday’s protest, click here! For more on Monday’s emergency town hall meeting, click here! 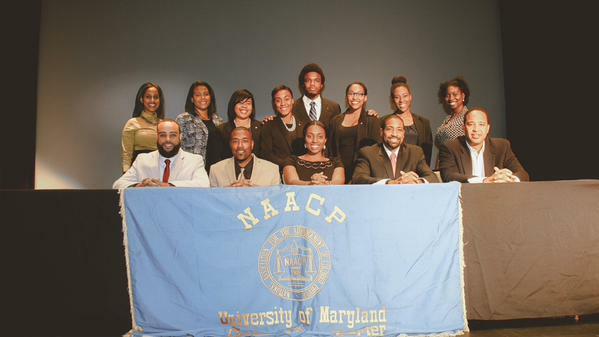 The NAACP delved into a drove of issues affecting the African-American community and beyond at last week’s State of Black Leadership panel discussion. From education to gender relations to respectability, no stone was left unturned at the annual event. As students congregated Nyumburu Cultural Center, there was a sense of urgency and anger held by many in attendance towards the police, towards the university, towards Darren Wilson and to some extent towards themselves as a faction. 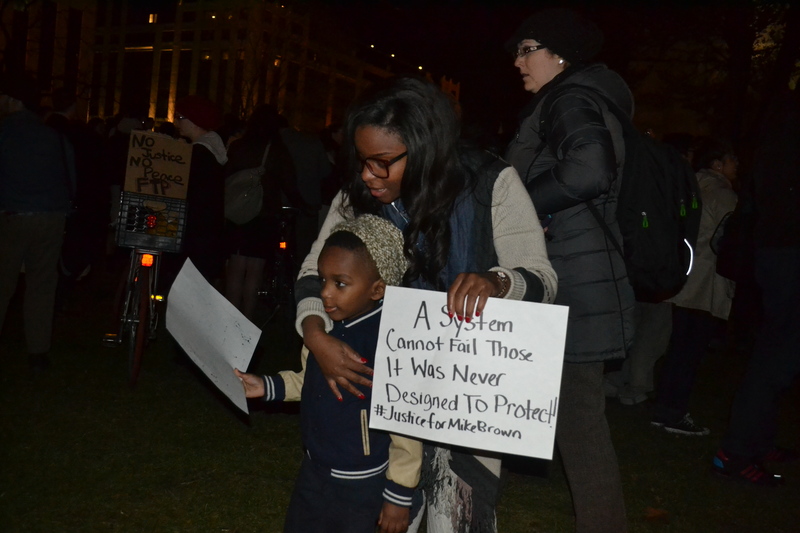 Everyone’s discontentment spilled into the mic at Monday night’s emergency town hall meeting which was called into session to discuss the Ferguson grand jury decision as well as a protest which occurred earlier in the day. 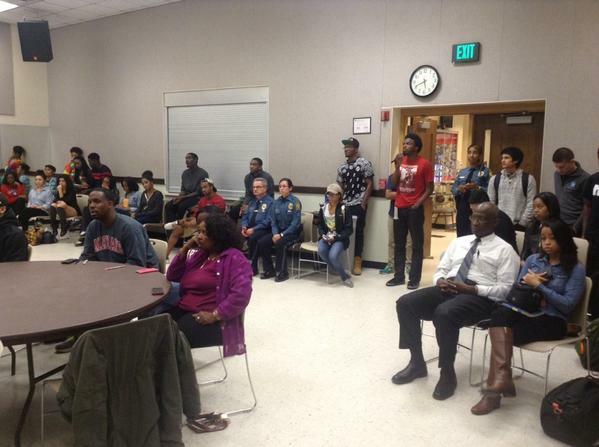 The protests were held to stand against new weaponry which the University’s police department has invested in. According to the Baltimore Sun, the University has “a $65,000 armored truck, 16 “riot type” 12-gauge shotguns, 50 M16 rifles, and a handful of other items.” Many students expressed that they feel uncomfortable with the UM police department’s newest toys due to the way Ferguson’s police department has used similar type of weaponry to combat protesters in their respective city. Would the fatal shooting of an unarmed black man by a white police officer result in an indictment? After months of waiting, Missouri finally got an answer on Monday night. 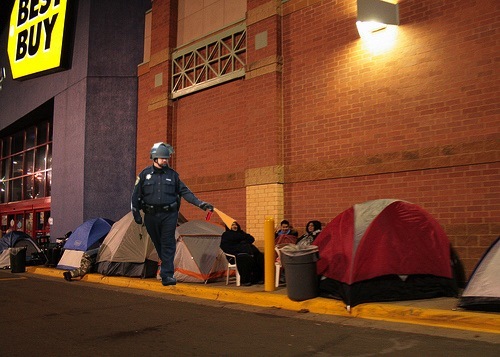 There will be no indictment for Officer Wilson. Over the past weeks, a St. Louis grand jury deliberated, leaving not only Ferguson but the rest of the county on the edge of their seats. It’s no secret that after the August 9th shooting involving Wilson and 18-year-old Michael Brown, the Missouri town saw weeks of protests, some of which became violent. Many questioned how the tension post this announcement would affect those protests. As protesters and citizens across the nation await the final verdict in the Michael Brown trial in Ferguson, students at the University of Maryland College Park also assembled in hopes of raising awareness about the new military weaponry given to the University of Maryland Police Department. UMD sophomore students and protesters, Chris Bangert-Drowns and Nate Hansell also raised campus awareness through flyers distributed at the Main Administration building. 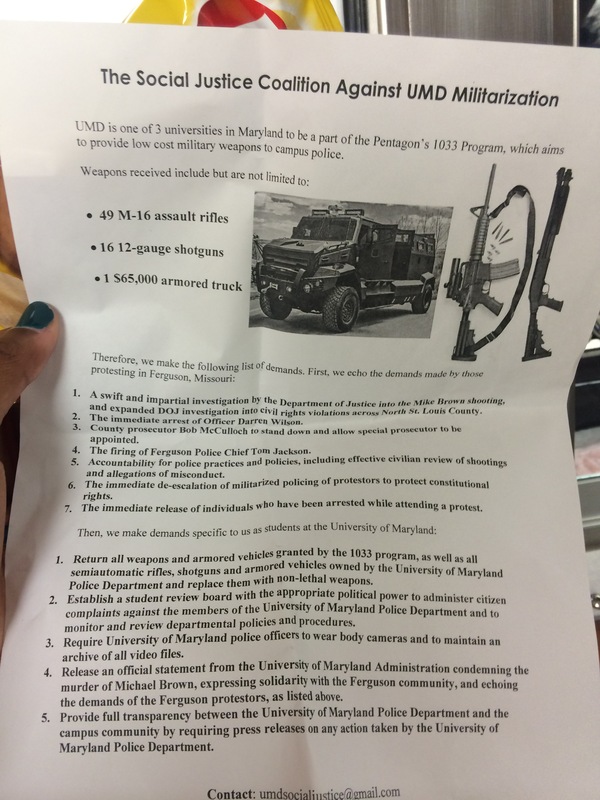 According to the flyer titled: “The Social Justice Coalition Against UMD Militarization,” The University of Maryland (along with Coppin State University and Morgan State University) are now a part of the Pentagon’s 1033 Program aiming too provide low cost military weapons to campus police officers. The protest began at the Adele H. Stamp Student Union at approximately 12 p.m. and was led by Freshman Julian Ivey and Sophomore Curtis Dickens who condemned the University of Maryland police’s use of these dangerous weapons. Ivey and Dickens gathered a group of roughly 20-30 students who traveled from the Stamp to Mckeldin Mall and the Main Administration building, where they eventually approached David Mitchell, the Chief of UMPD, reading a list of demands. The list of demands of UMPD were read by Ivey, Dickens and senior Tiara Ettison in the main lobby of the Administration building. Later, Protester Chris Brangert-Drowns shares his thoughts on the protest. Both the University of Maryland Police Department and University President Wallace Loh have declined to comment on the protest. 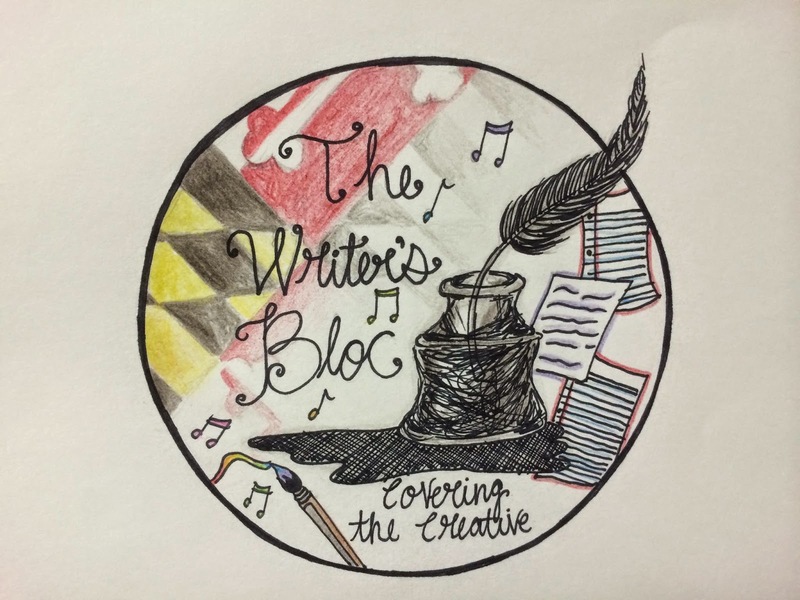 With the stress of the school year reigning over students at the University of Maryland, things like personal insecurities and doubts begin to pile up. Not often do university clubs and organizations provide resources for students to find the good in themselves. In fact, many students are constantly overburdened by their personal conflicts that continue to weigh them down. University of Maryland’s Jazmyn White, President of the Black Student Union says at times like this students need to love themselves more than anything. This prompting White to plan an event where students can write down their insecurities and doubts on sheets of paper, tie them to balloons and release them both figuratively and literally.